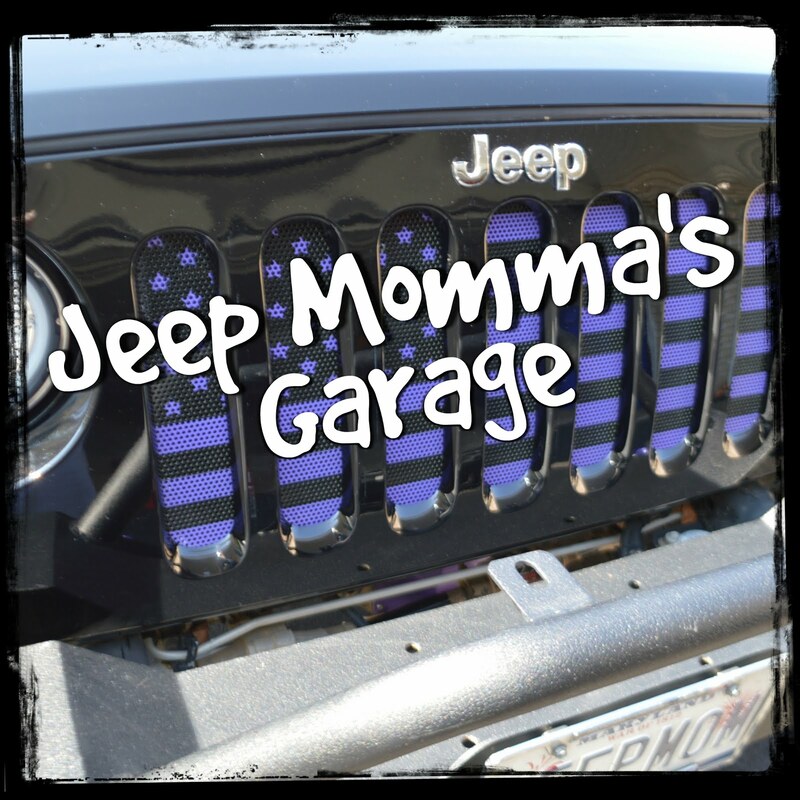 The Jeep Wrangler has been around for over 30 years. 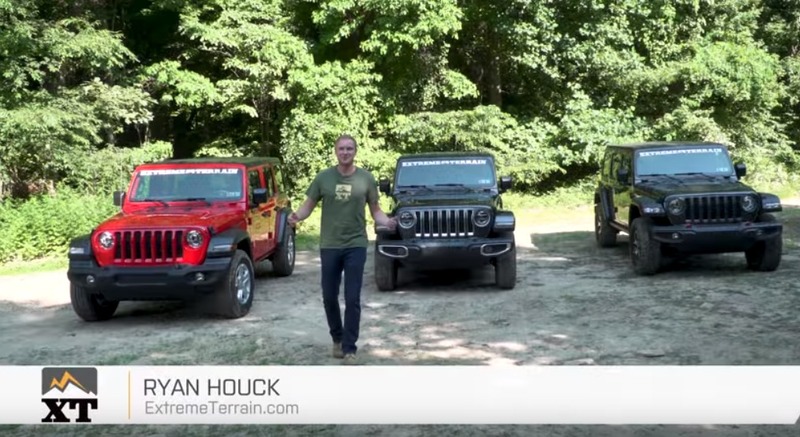 I took a look at all the different Wrangler models over the years. 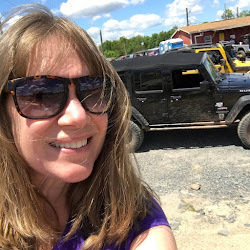 Check out the links to my blog posts below. 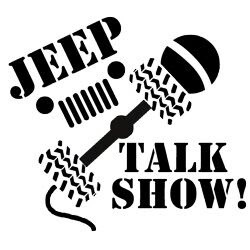 Just this year Jeep came out with the 4th Generation Wrangler featuring four trim models each with very different features. 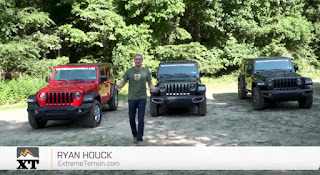 Check out this comprehensive video from Extreme Terrain's Ryan Huck who shares all the differences in the new JL trim models, plus all the add on packages you can get from the factory.